Why was he licking the intercom? 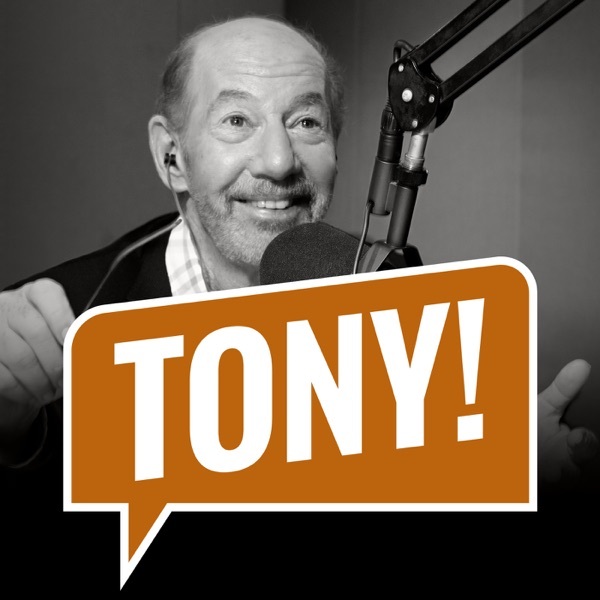 Discover The Tony Kornheiser Show "Why was he licking the intercom?" "Why was he licking the intercom?" Songs : The Cause "Red Eyed Sinner" ; Joe Marshall "Alan The Studio Cats"